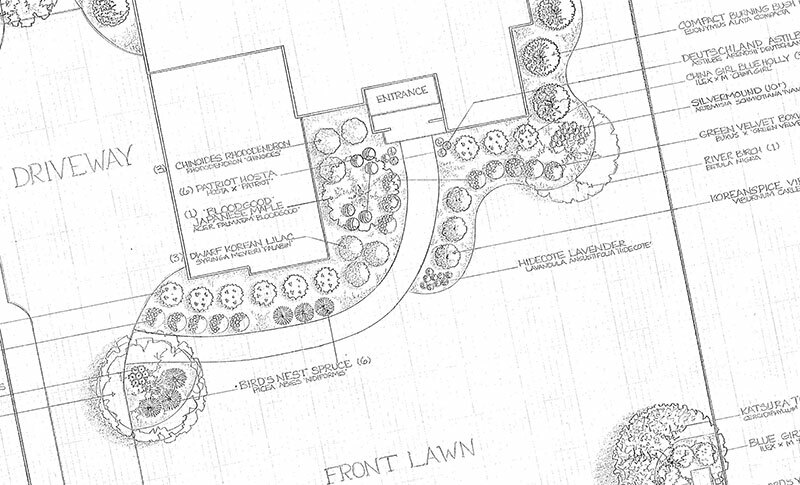 J. Barker Landscaping Company’s straightforward design process makes every project clear-cut and manageable. 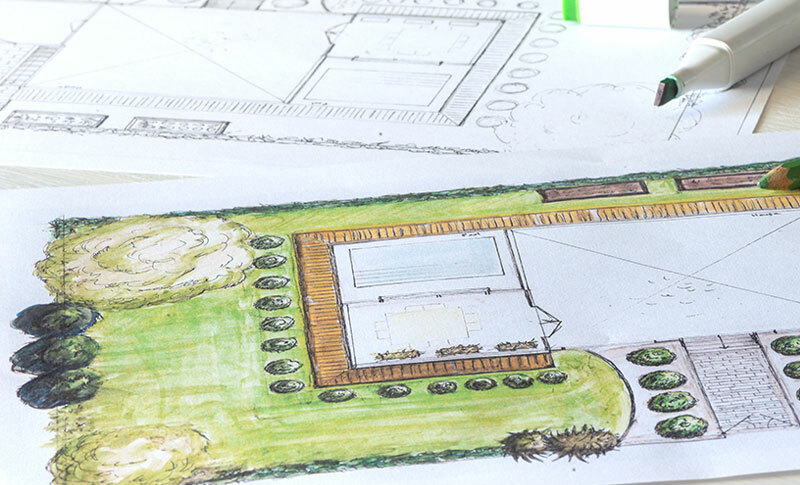 Designing a new landscape, outdoor living space or garden is an exciting endeavor. The process includes multiple options and a lot of decision making. 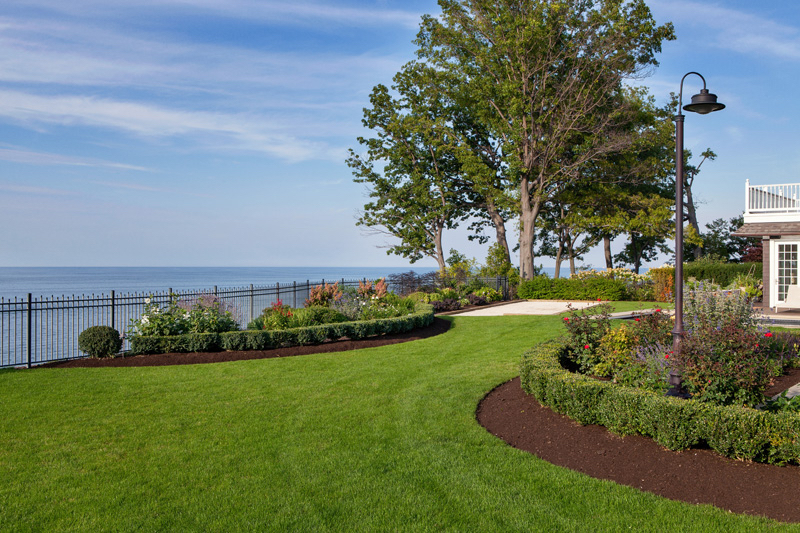 Our experienced team will guide you through each step of your landscaping project. No job is too big or too small for us. Every job is completed in house without subcontractors. 1. A complimentary scheduled on-site consultation at your home with a designer. We will discuss your vision, request a property line survey and assess your property. 2. A “Scope of Work” proposal within 2-3 work weeks. Followed by a meeting where we describe our design, per your requests, photos of similar client projects, and conclude with a price quote per each segment of your project. 3. Once you approve the “Scope of Work,” we create a design/drawing that we present to you for final review before we draft contracts providing timelines and pricing/payment terms.